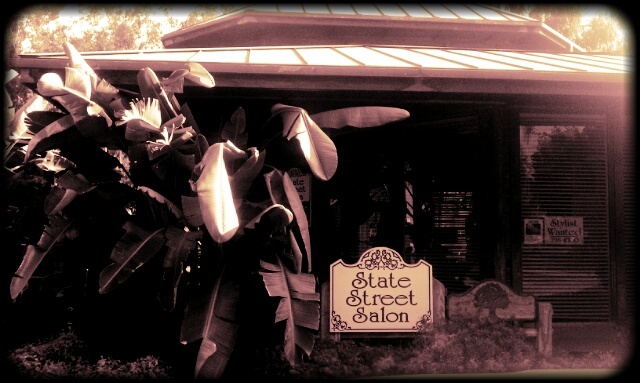 Welcome to State Street Salon! We are located in the historical downtown Redlands on beautiful West State Street. to have all of your questions answered.